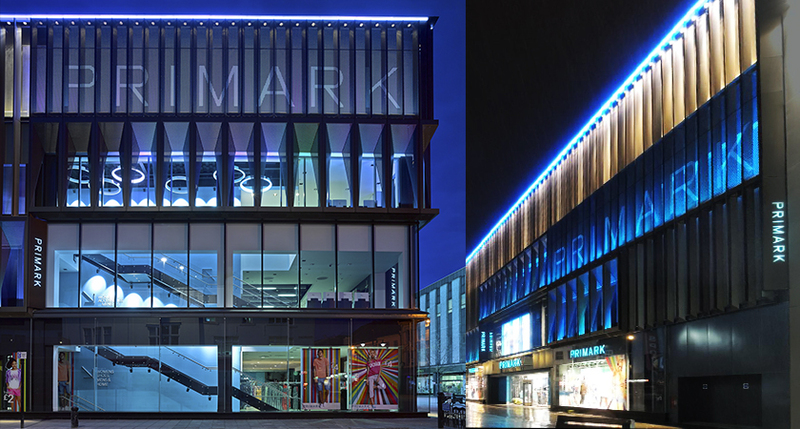 LDPi created a unique, night-time identity for Primark retail stores via creative facade lighting which utilised the brands signature colours. 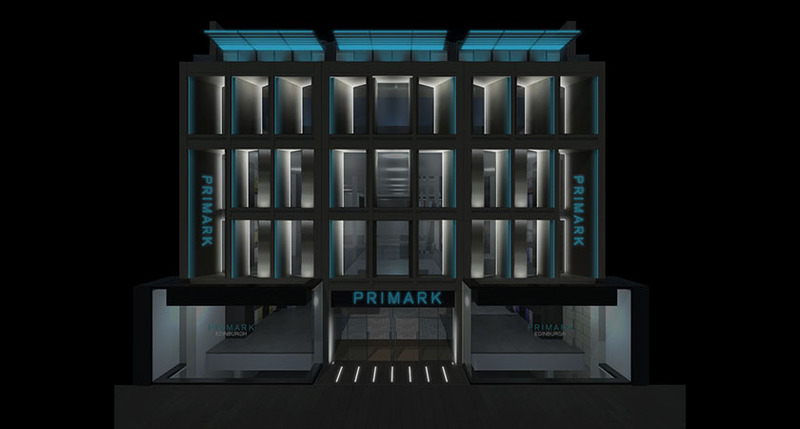 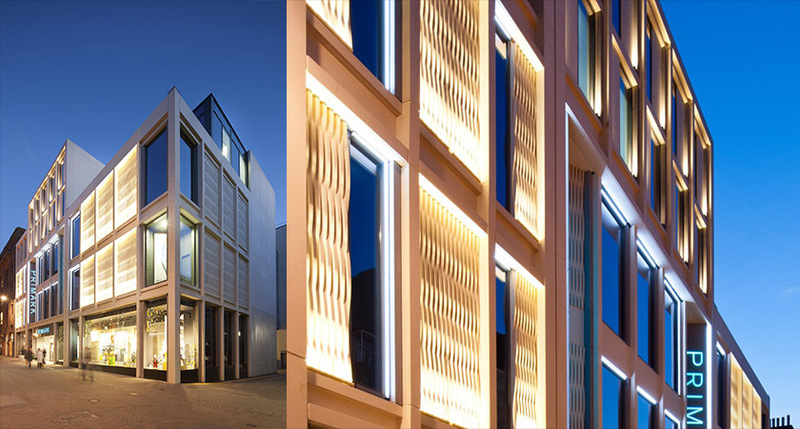 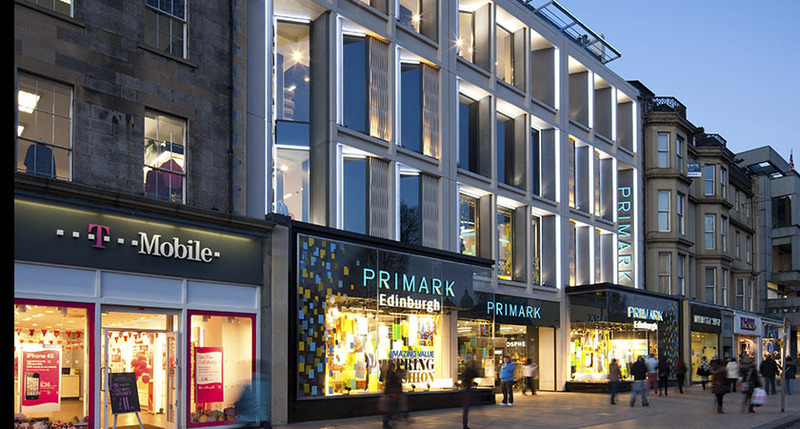 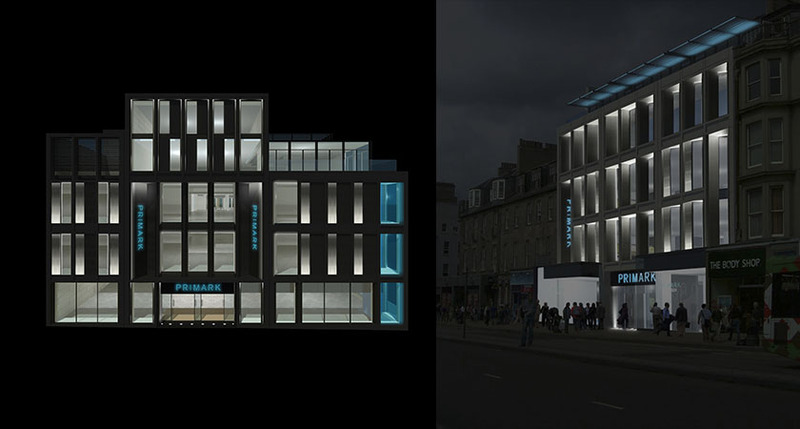 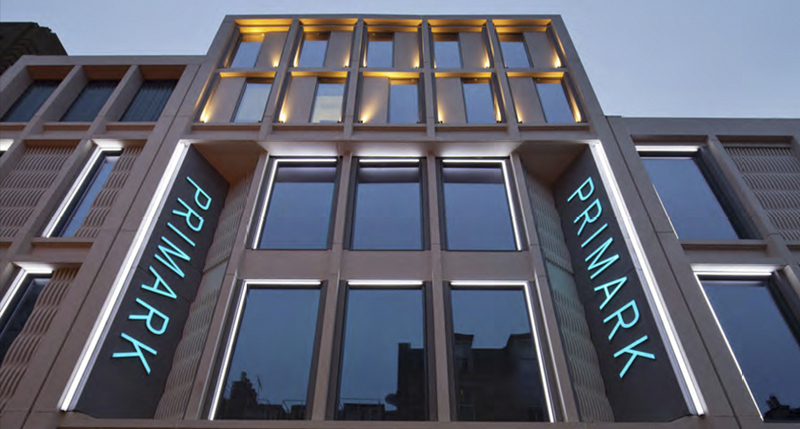 With the development of a specialist facade lighting product for Primark, the design has featured in various stores throughout the UK. 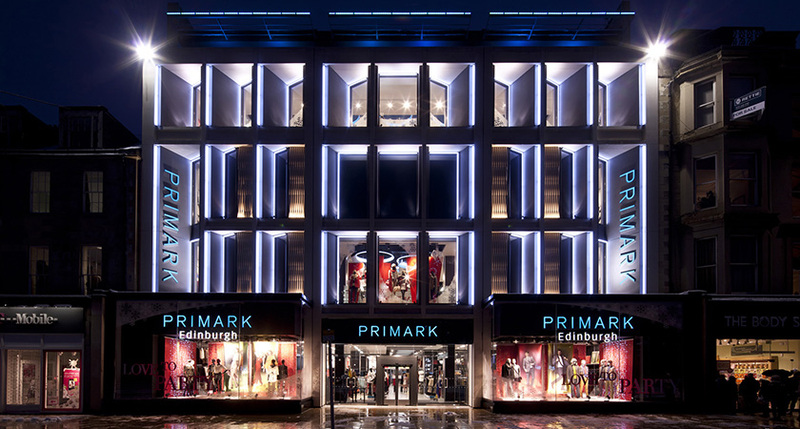 Graphic lines of light accentuate the architecture, whilst retaining a subtlety so as not to detract from the visual merchandising opportunities of store fronts in the night-time environment.